If you haven’t done so, create a Stripe account. 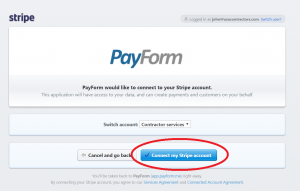 Creating a Stripe account is easy and it won’t take more than a couple of minutes. You will need to be on the list of supported countries of Stripe, which includes United States, Canada and most European countries. If you want to know the full list of countries supported by Stripe, check this list. Some countries like India, Brazil and Mexico are invitation-only, but it’s easy to secure an invitation contacting them. If you are not from the supported list of countries, but you’re looking of building a global product, you can give a shot to Stripe Atlas. It’s a program aimed for international startups to build an US company and have access to Stripe from everywhere. This is an invitation-only program and requires your startup to fit some criteria, but if you have no issues on opening an international subsidiary, this program can help. Are you in a hurry? Setup a new Stripe account in seconds after installing the plugin. You will learn to do this in the nect step. PayForm has built a great plugin that is currently available in the WordPress plugin repository. You can download this plugin here. You can also search for PayForm in the Add Plugin section in WordPress. This is also the fastest way to add the plugin to your WordPress based website. If you simply don’t want to add more plugins to your WordPress installation, you can easily sign up for PayForm here. No credit card is required. 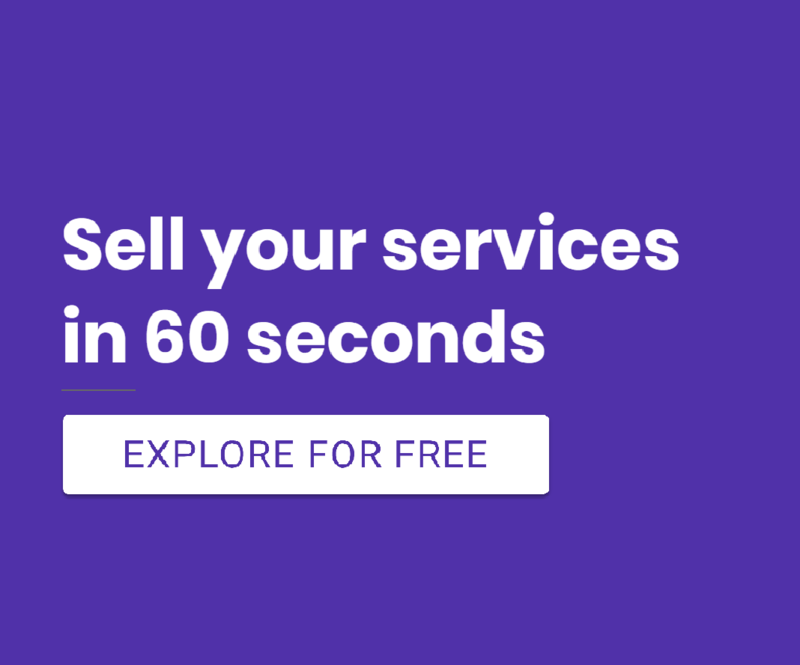 You can create unlimited forms for free, and are only charged a small percentage in case you sell. Then, you can easily embed the forms in your posts or pages, or send them via email or text to your customers. They can subscribe to your service whenever they are. The main advantage of PayForm for accepting subscriptions in WordPress is it’s simplicity. You don’t need to have a full WooCommerce website to accept simple and recurring payments in your WordPress Website. That’s a great advantage, specially if you want your website to load fast and offer the quickest checkout experience possible for your customers. It fully integrates with Stripe Billing, so you will be able to move your subscribers to different plans, or cancel their subscriptions easily in the Stripe dashboard. Another big advantage of using PayForm is customization. Differently than shopping cart solutions, here you can customize every single field of the form. You can add new fields or remove the fields altogether. This way you can only ask for the essential information you need, and not bother your customers with an endless form. Once you install the plugin you will be presented with a Connect with Stripe button. If you created a Stripe account in the first step, just login to your Stripe account and you’re ready to go. If you haven’t created your Stripe account yet, just fill the required information. You’re ready to start accepting subscriptions in WordPress. In the next step you will learn how to add a recurring subscription form easily to WordPress. The last step is to add a payment form to any post or page. To do this, you should tap the Add PayForm button above any post or page (next to Add Media). You will be prompted to add a PayForm to your post or page easily. Configure plans and recurrence of this plans in this window, to enable Stripe subscriptions in WordPress. 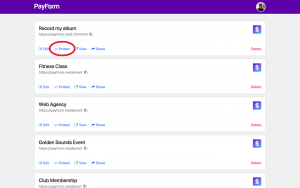 Create several forms for all your subscriptions. Actually, with PayForm you can create unlimited forms, so it’s perfect to test drive different subscription models. Finally, tap on Embed in WordPress to add a shortcode. Once you preview or publish this post or page, you will have a fully functional payment form. Now you’re ready to start accepting Stripe subscriptions in WordPress.